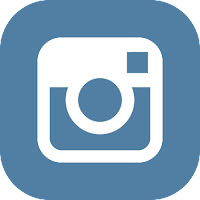 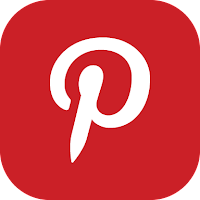 Warning warning long post, but it has tons of inspiration in it. 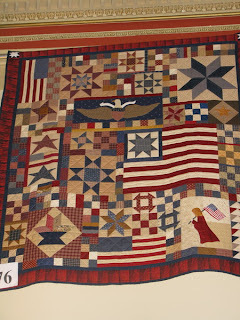 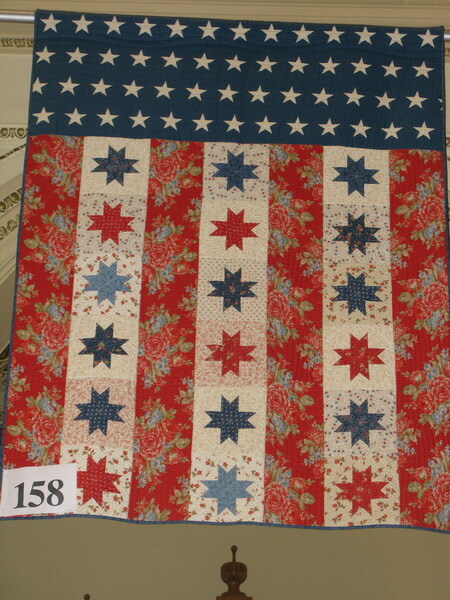 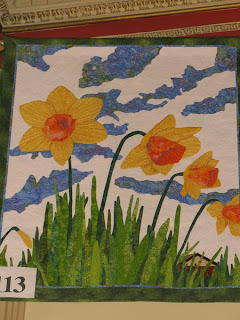 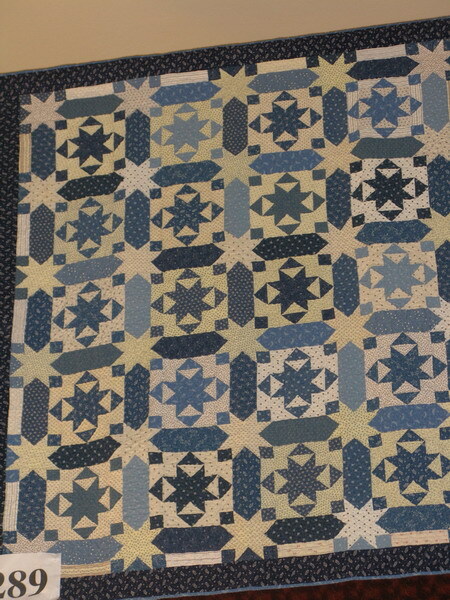 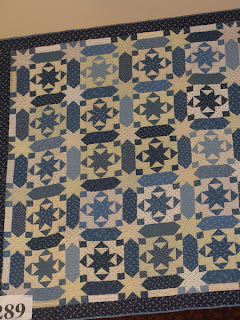 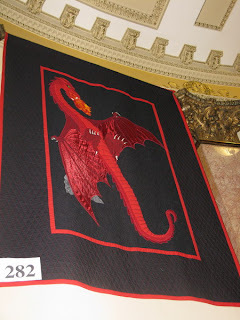 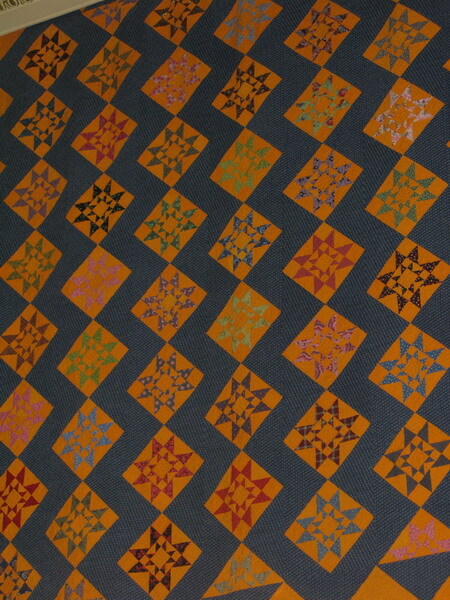 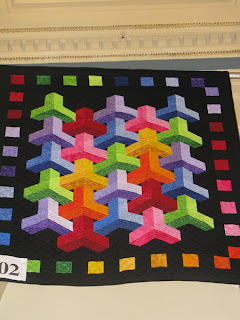 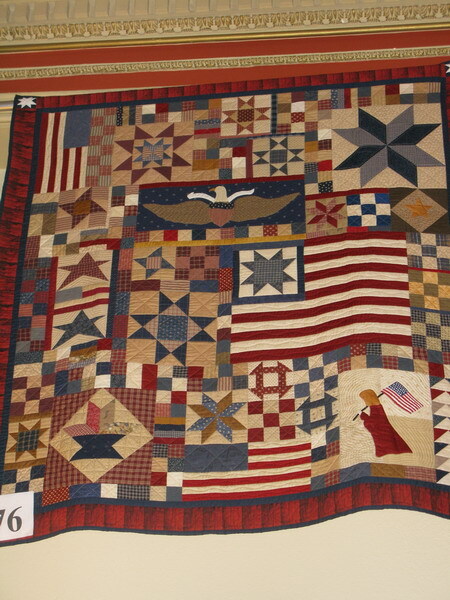 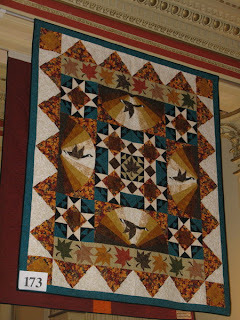 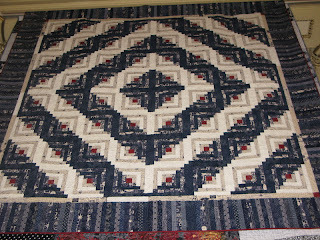 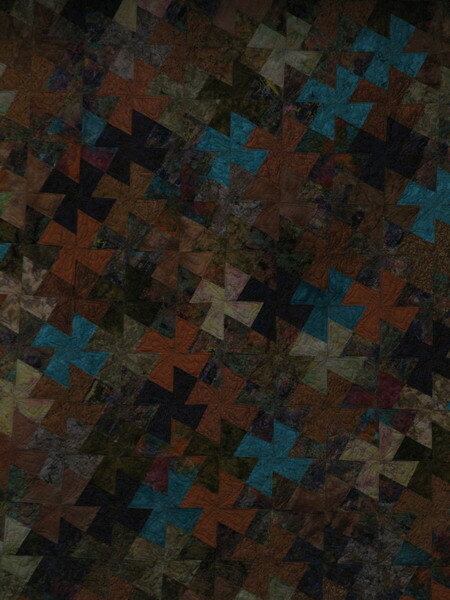 My trip to the Capitol Quilt show was better than I could imagine. 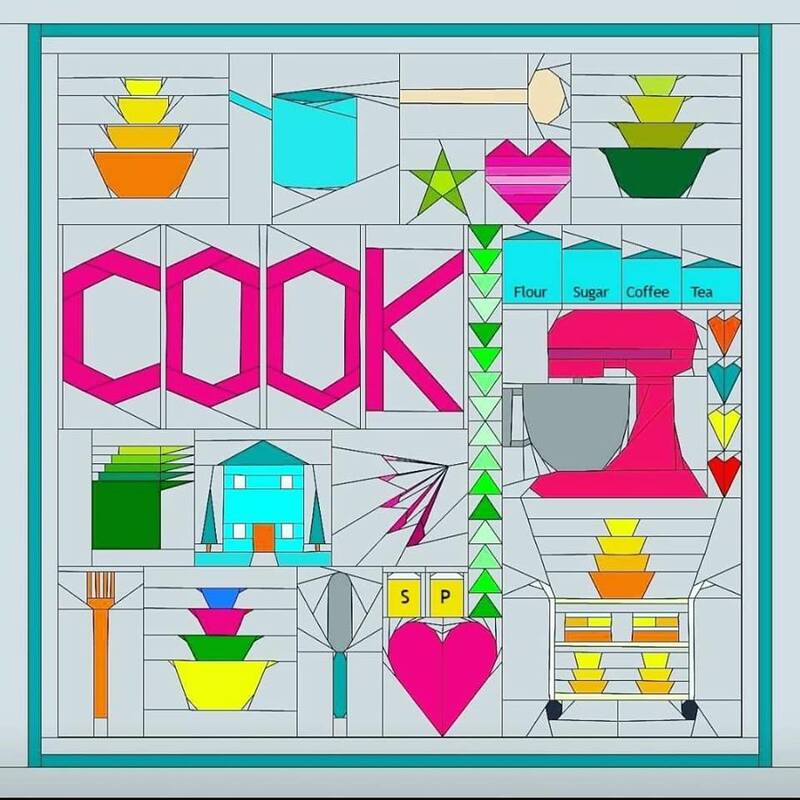 My head was so full of ideas when I got home, that it hurt. 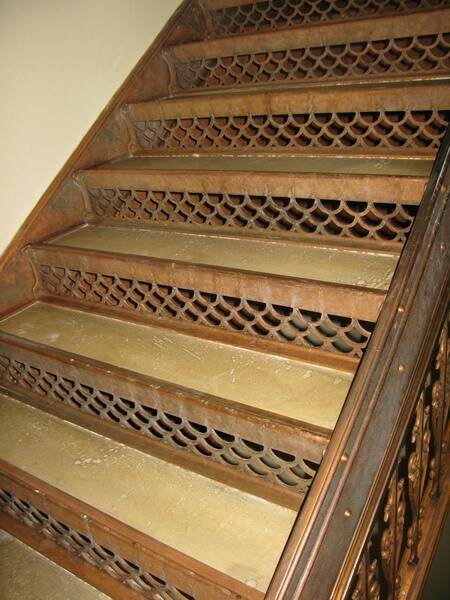 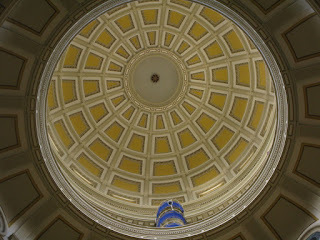 Or maybe it was from looking up for so long. 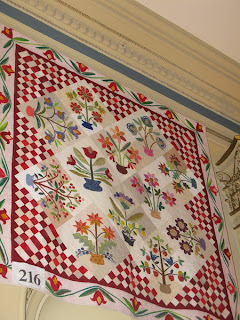 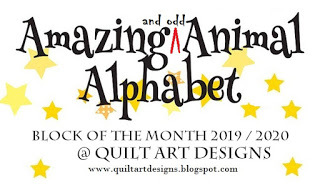 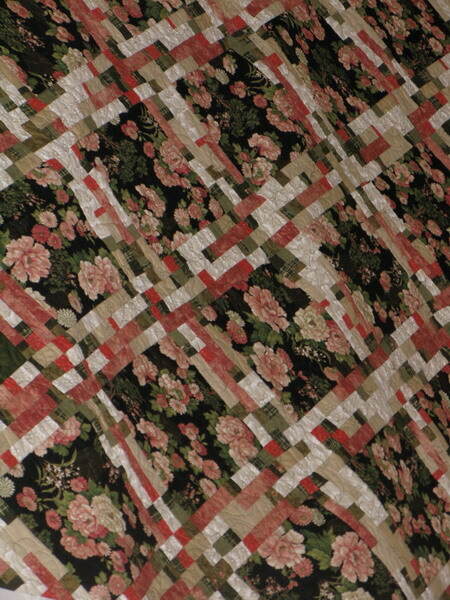 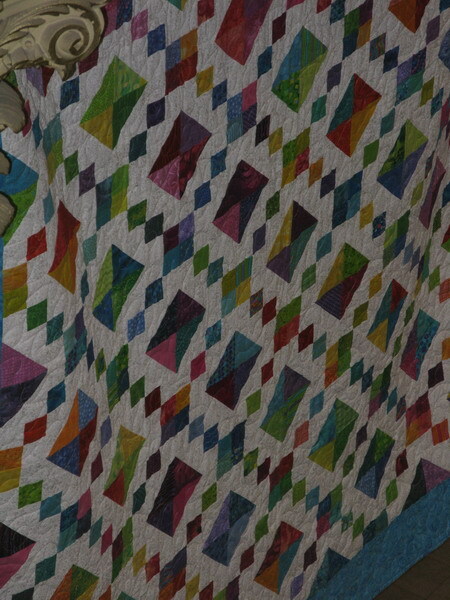 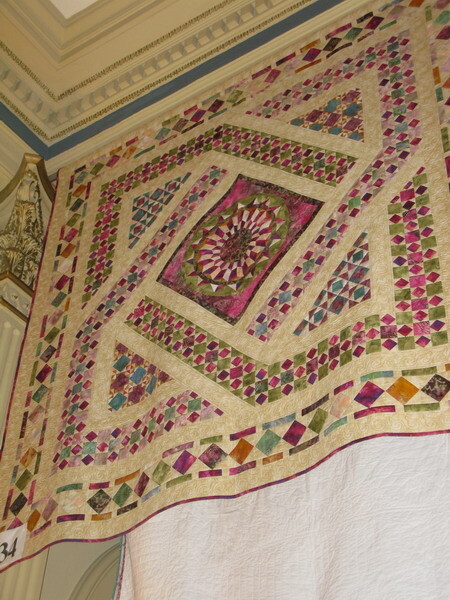 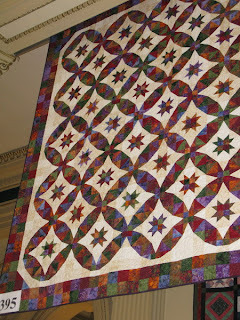 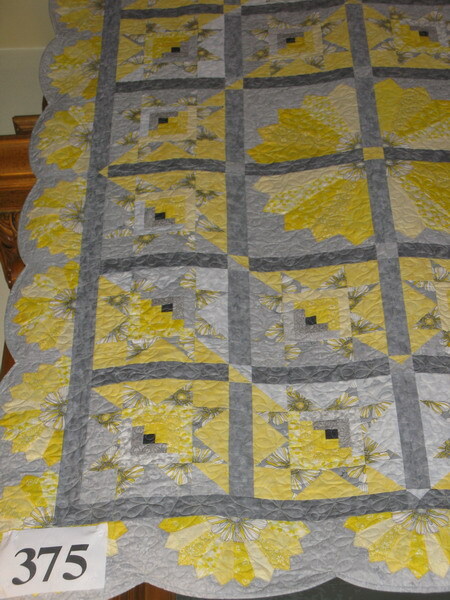 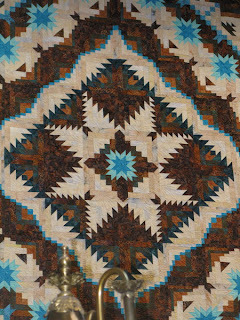 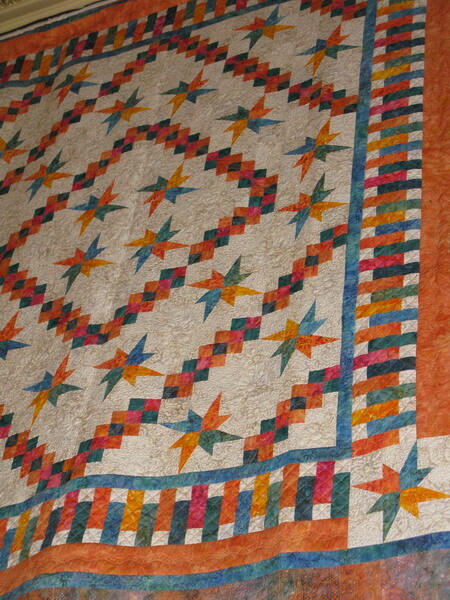 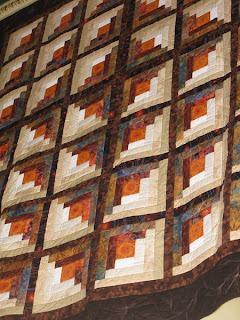 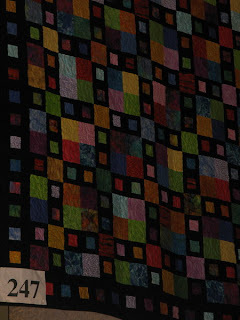 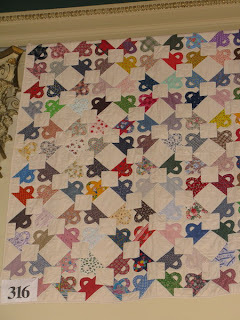 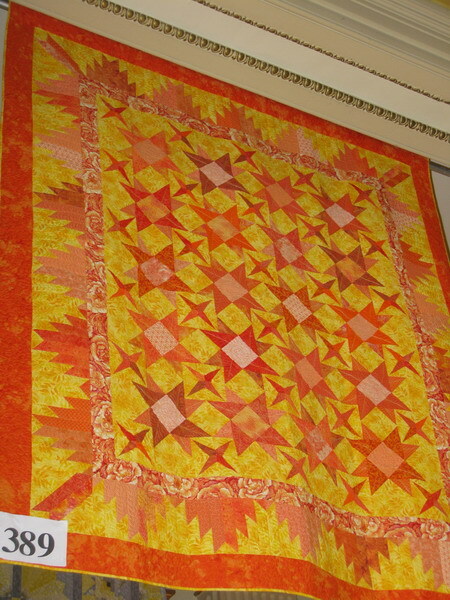 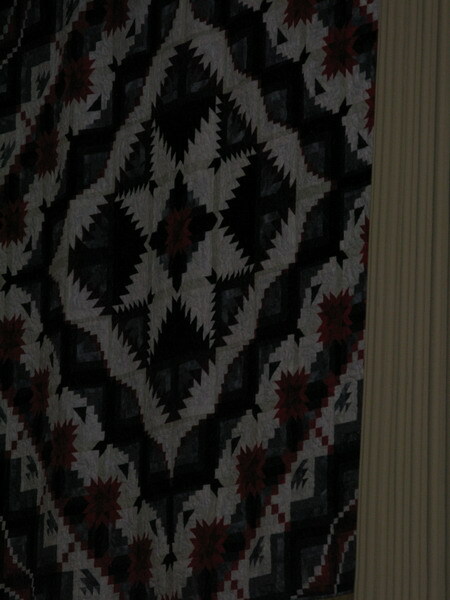 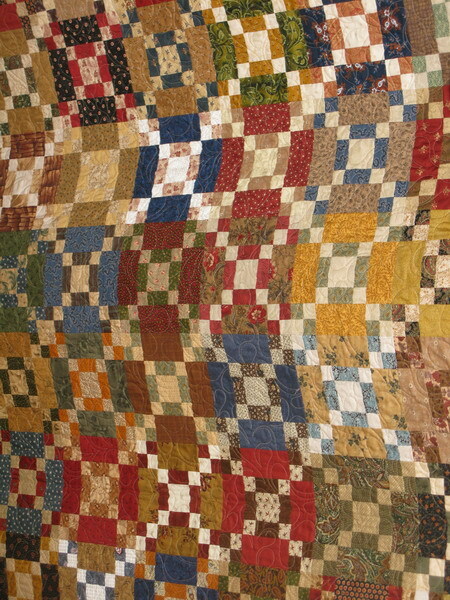 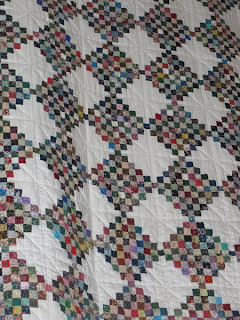 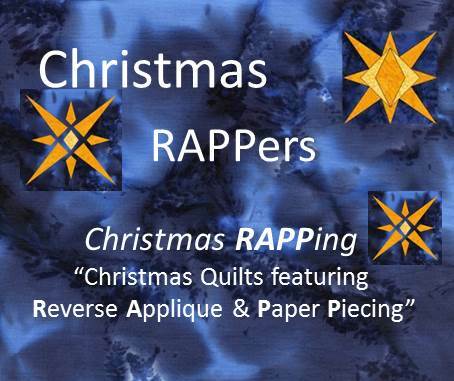 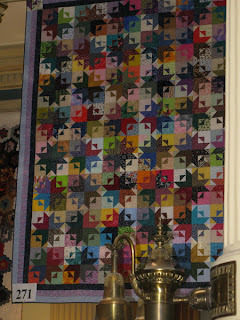 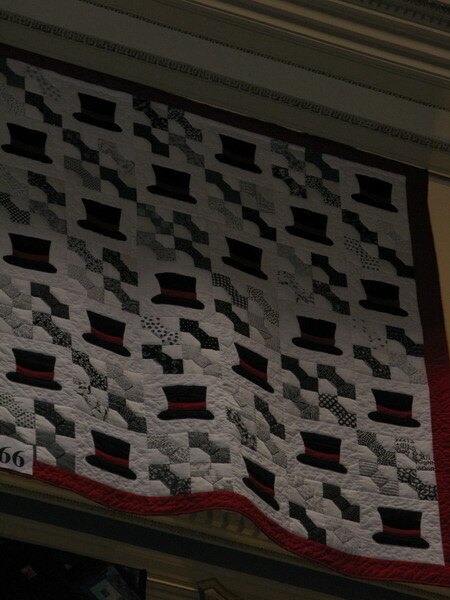 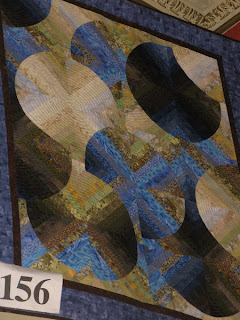 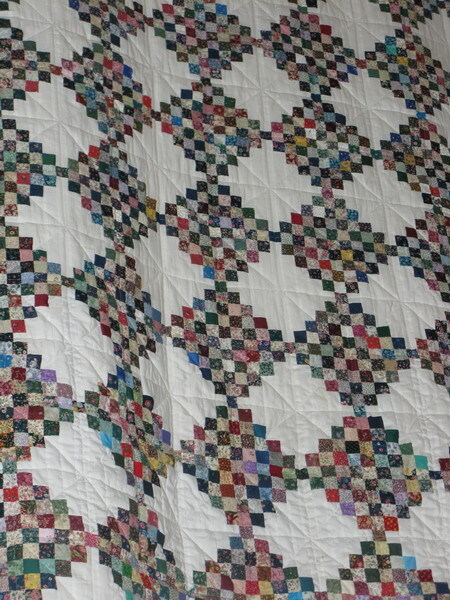 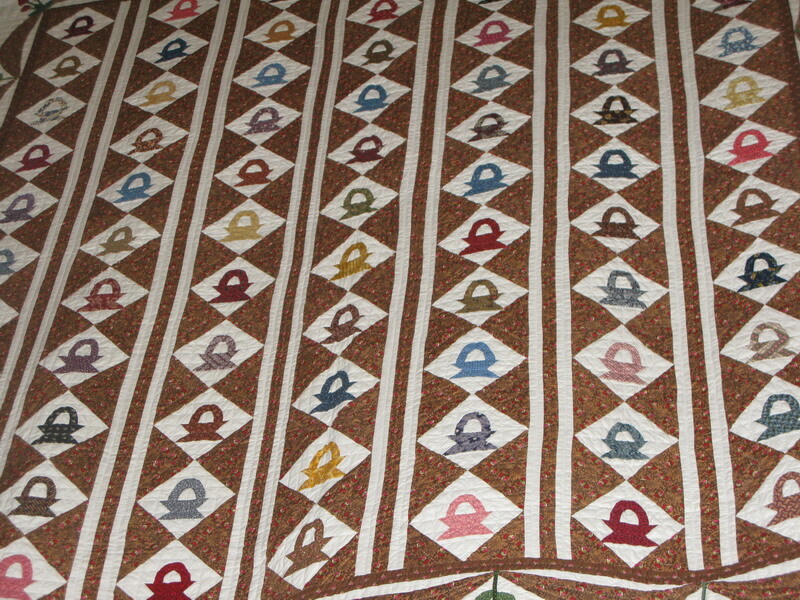 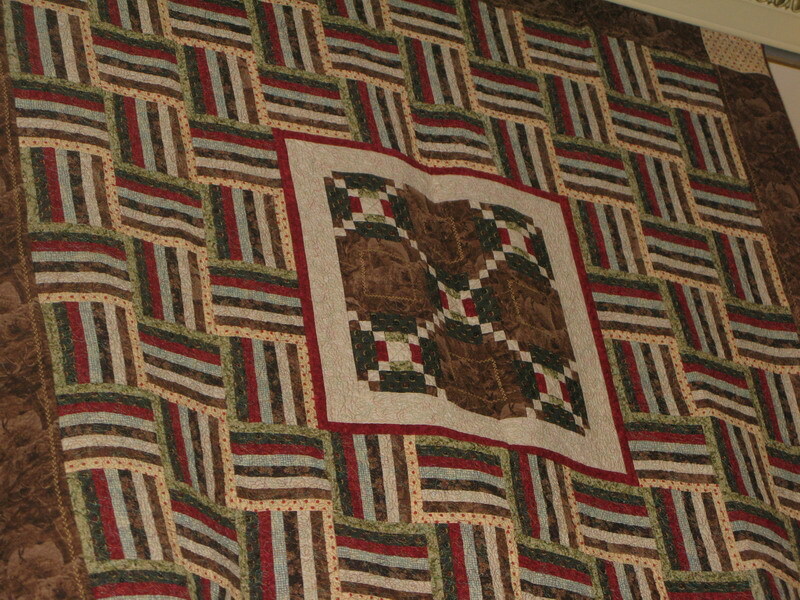 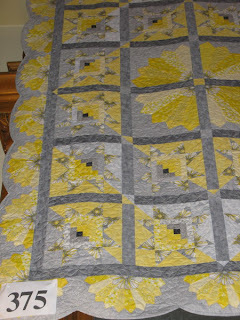 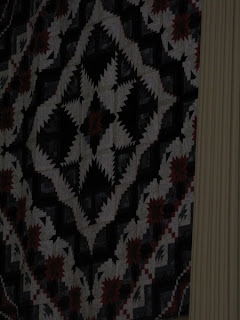 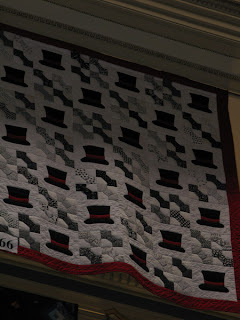 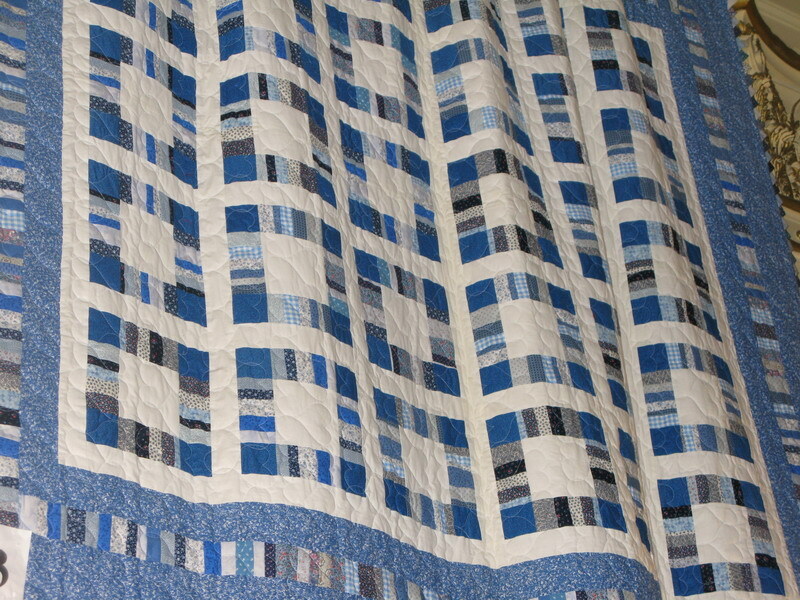 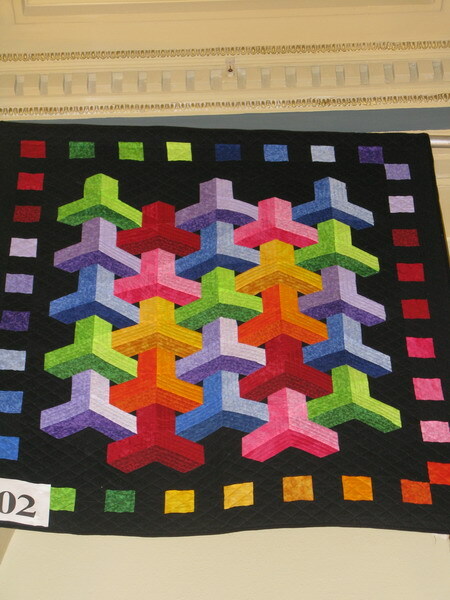 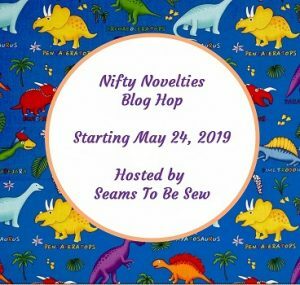 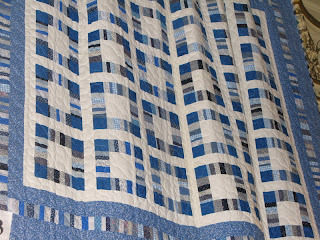 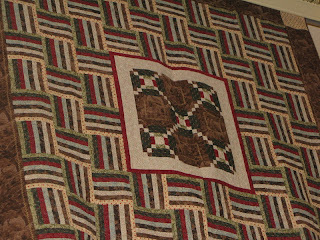 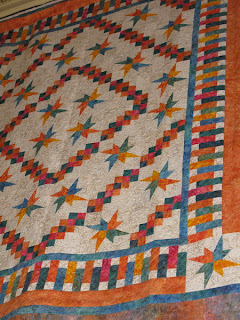 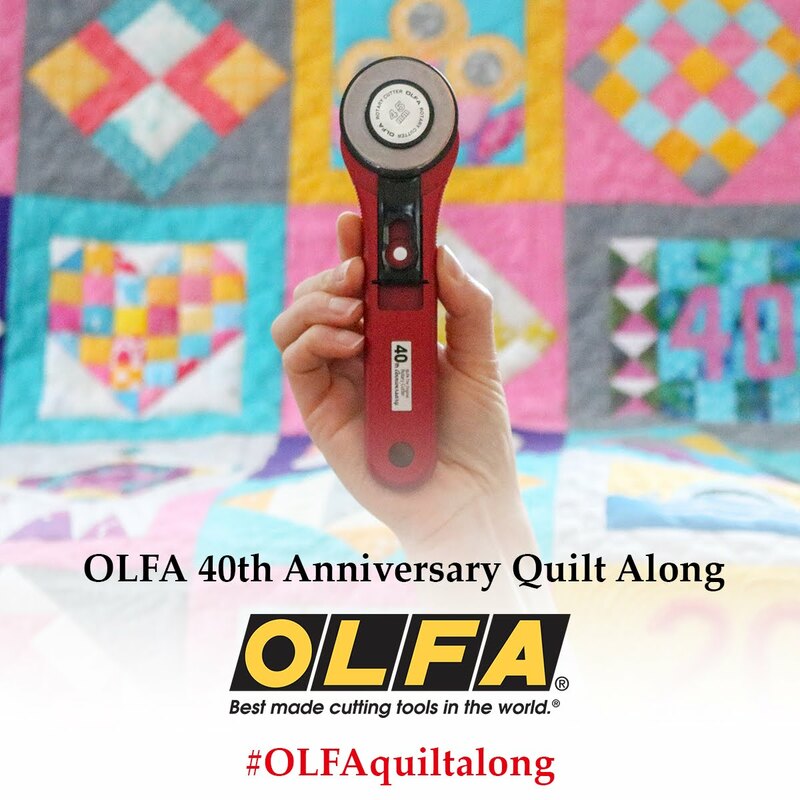 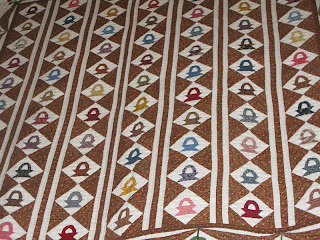 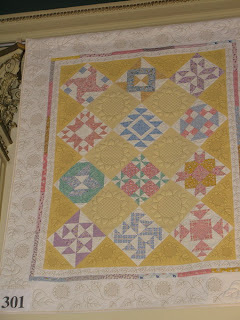 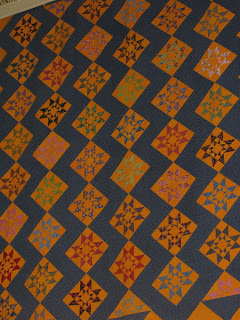 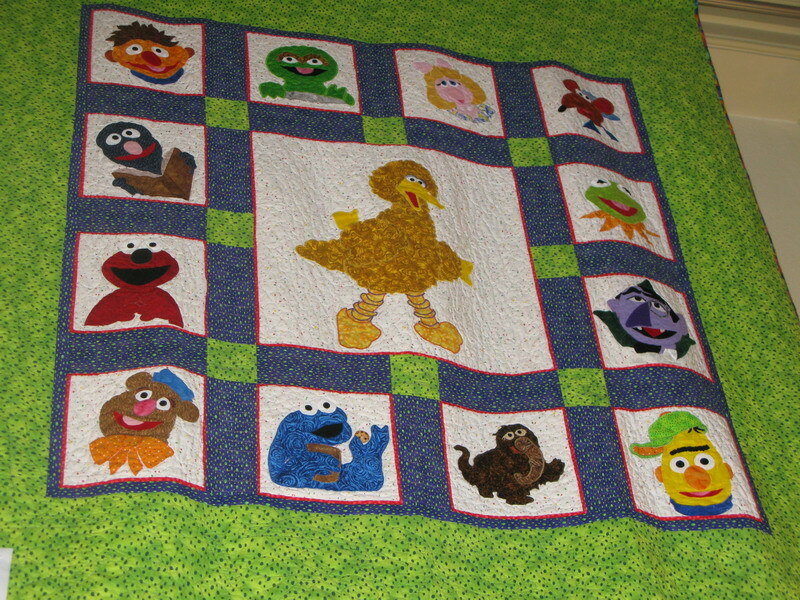 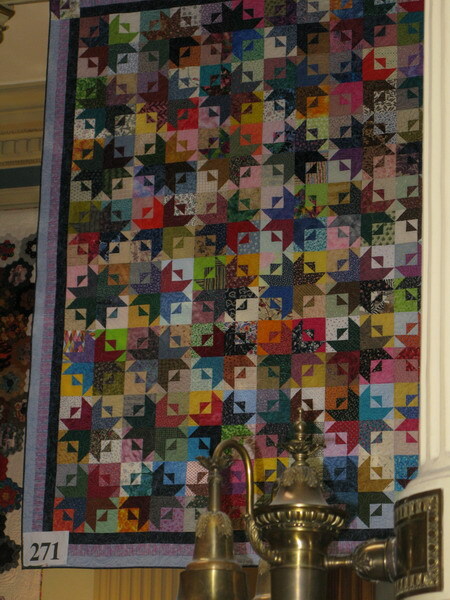 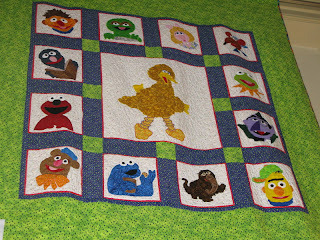 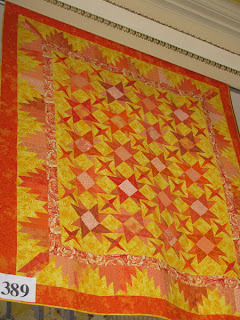 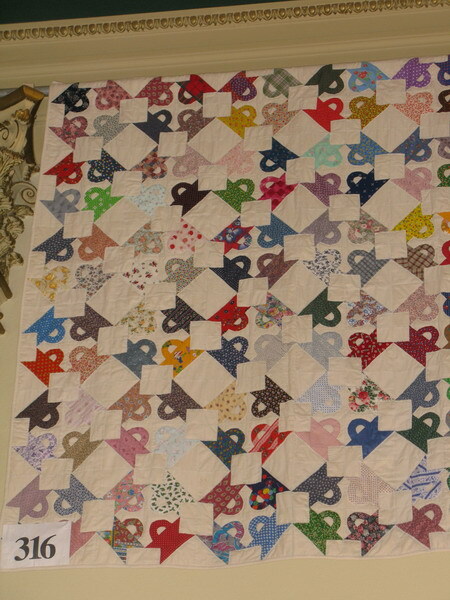 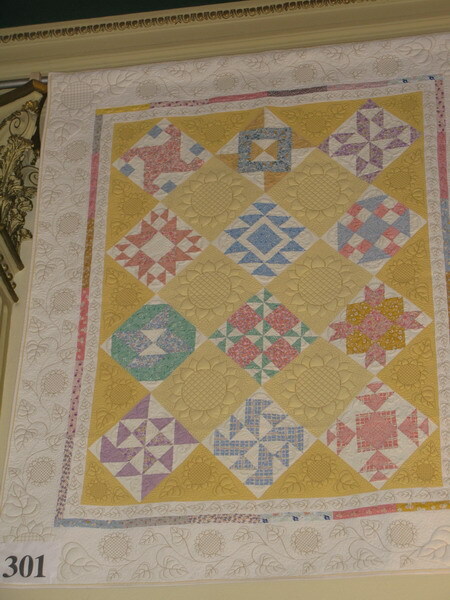 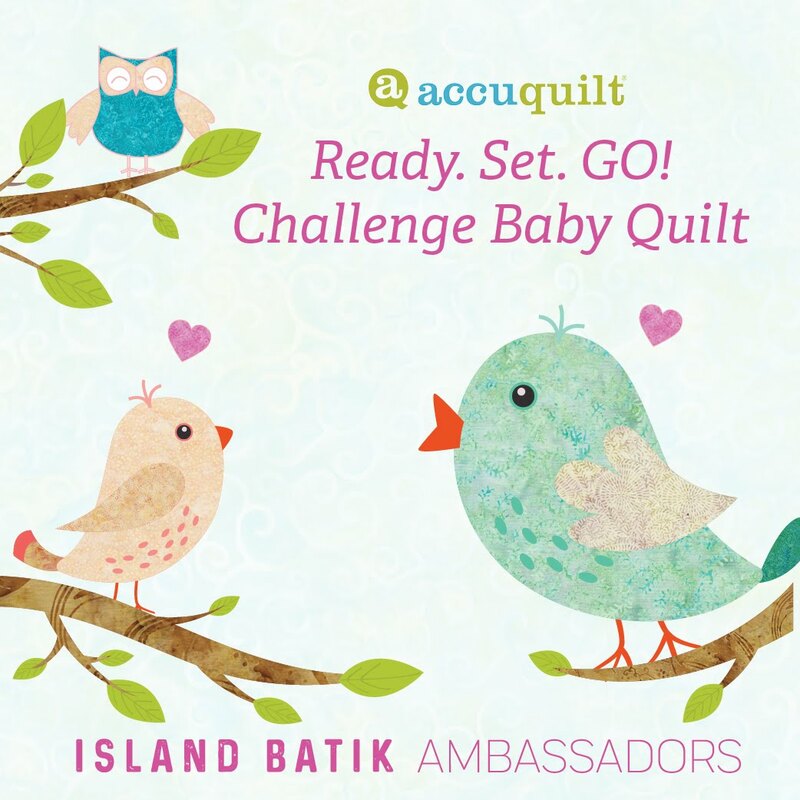 The quilts were hung high, and we did get the giggles over our stiff necks throughout the day! 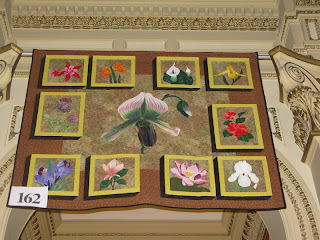 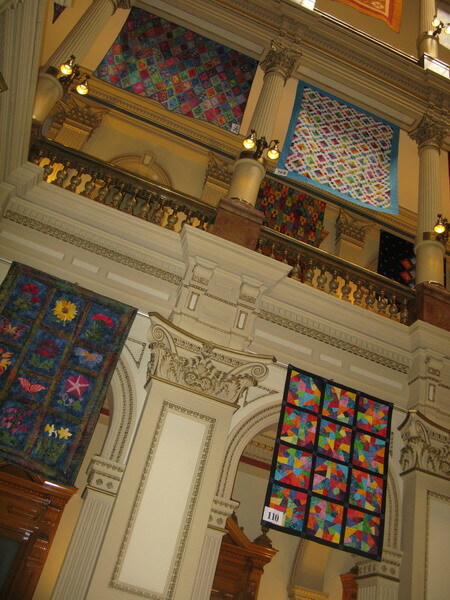 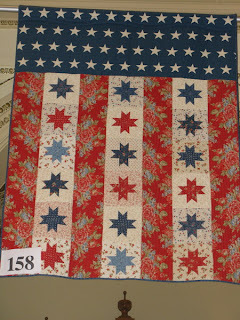 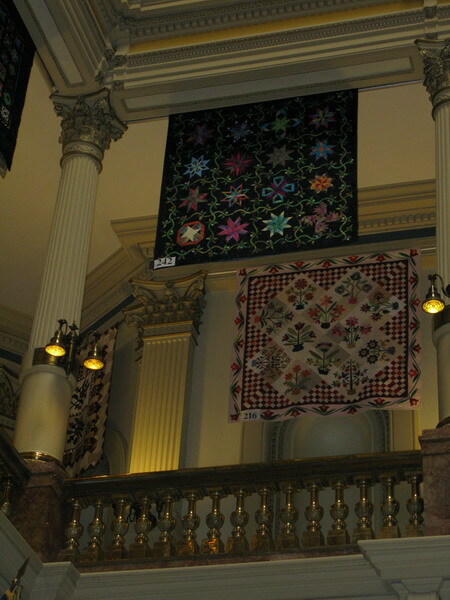 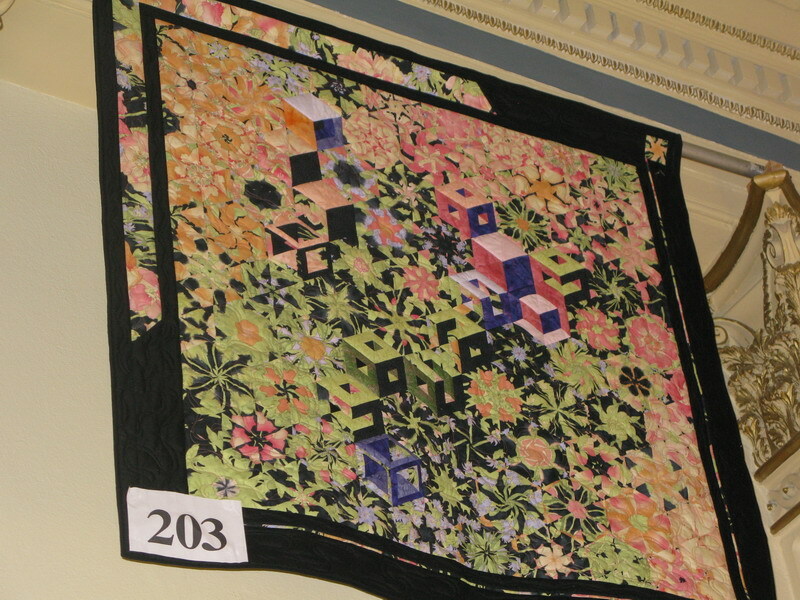 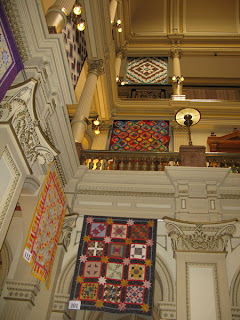 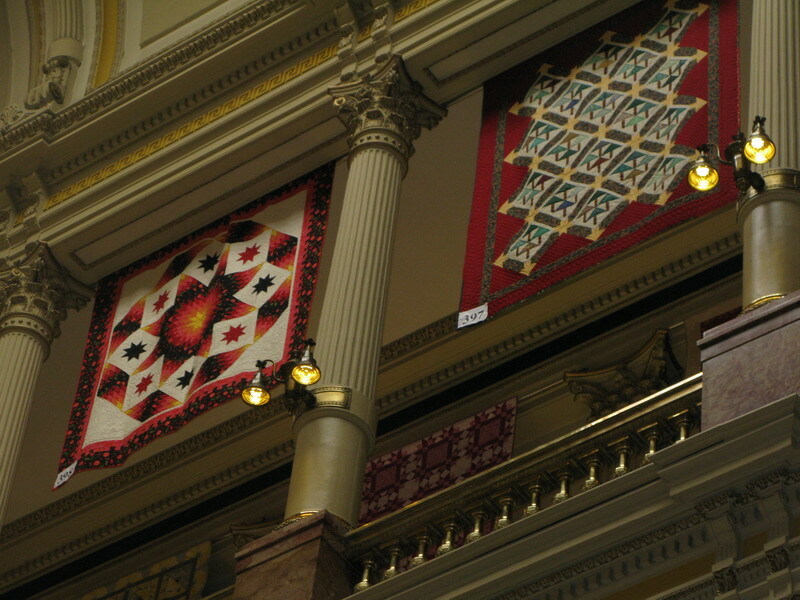 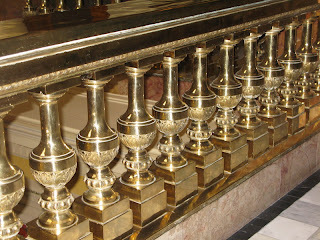 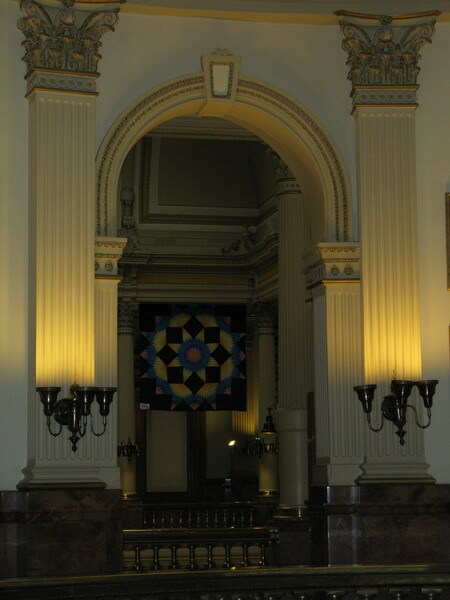 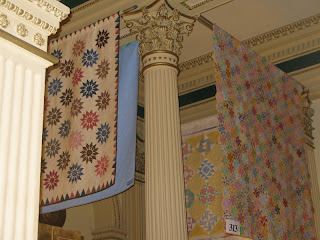 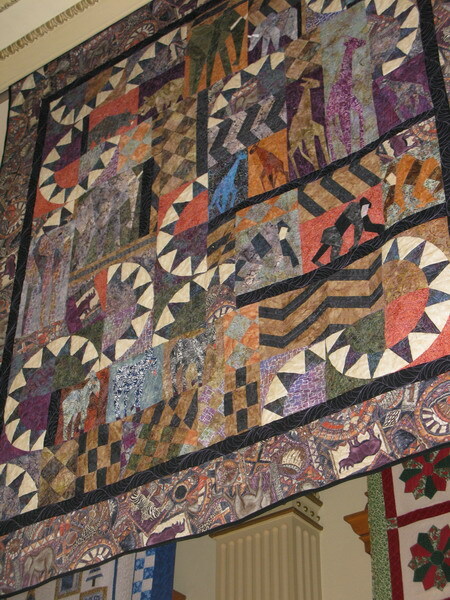 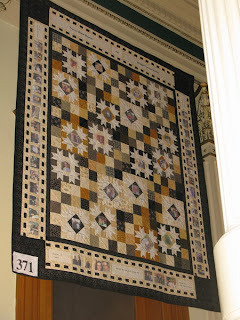 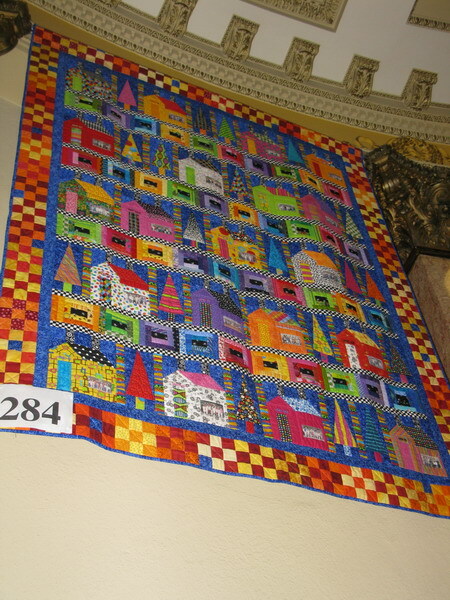 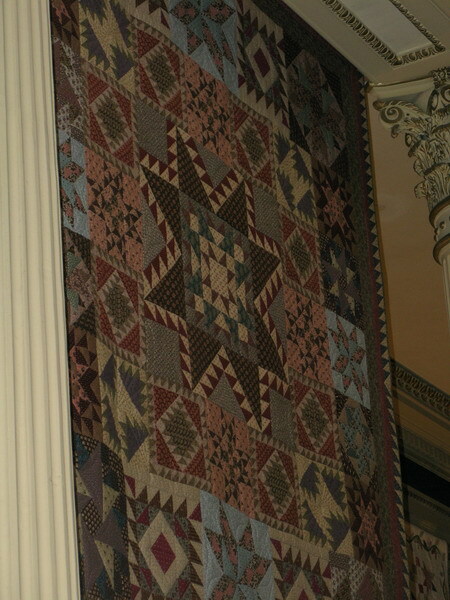 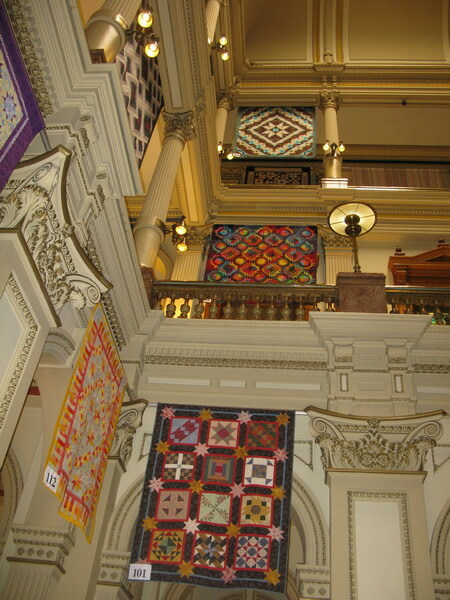 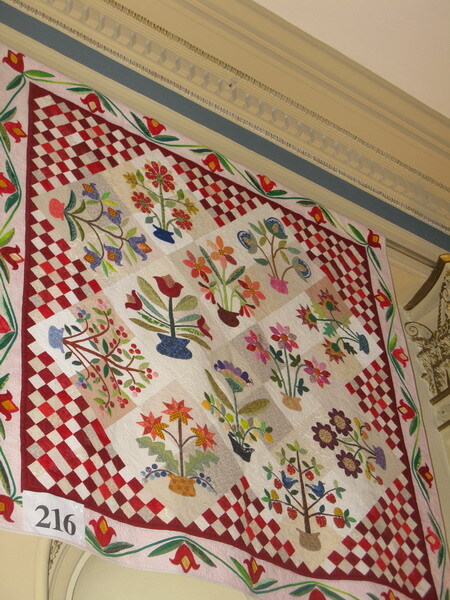 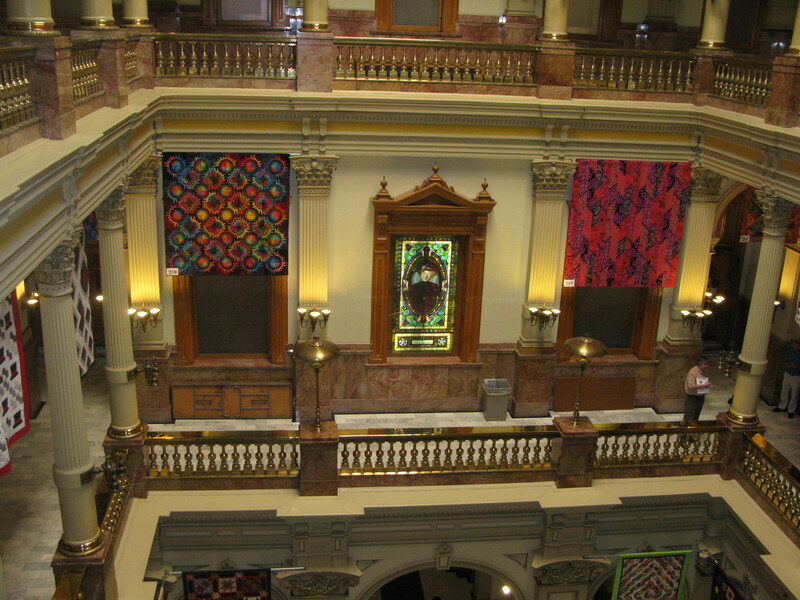 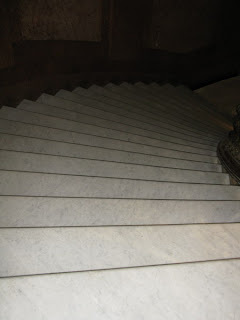 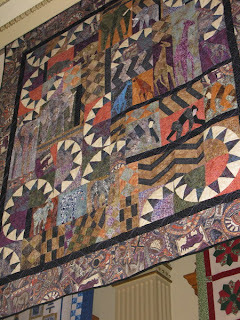 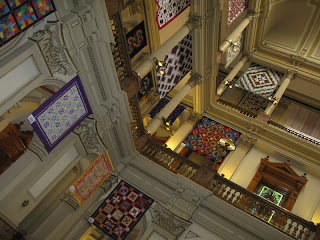 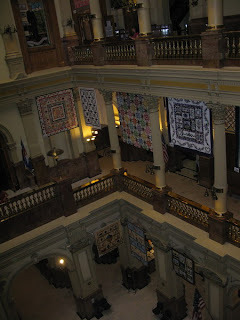 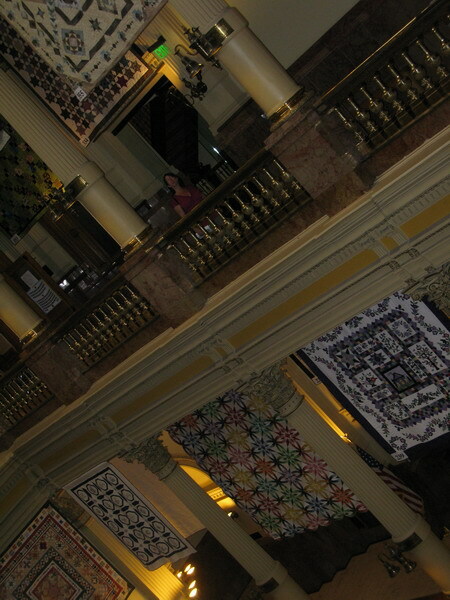 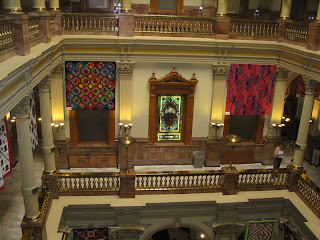 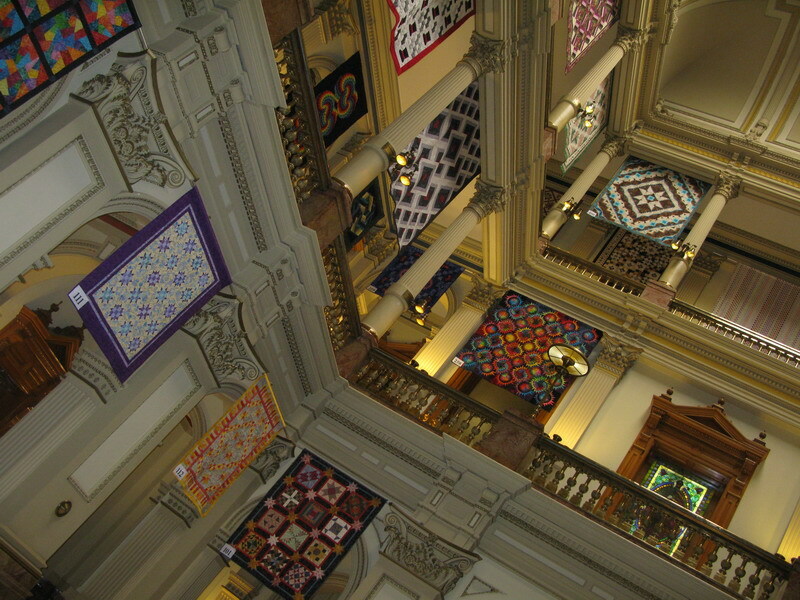 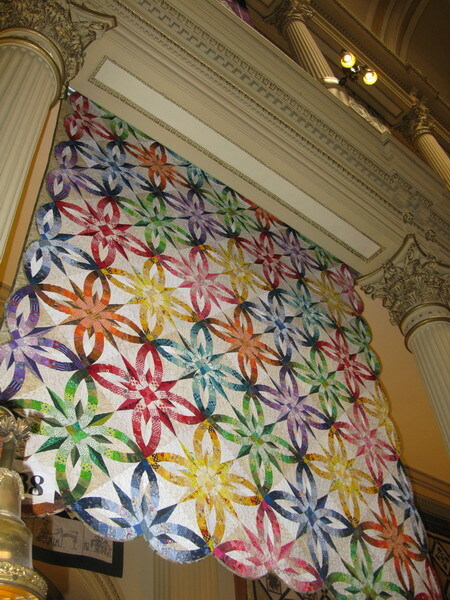 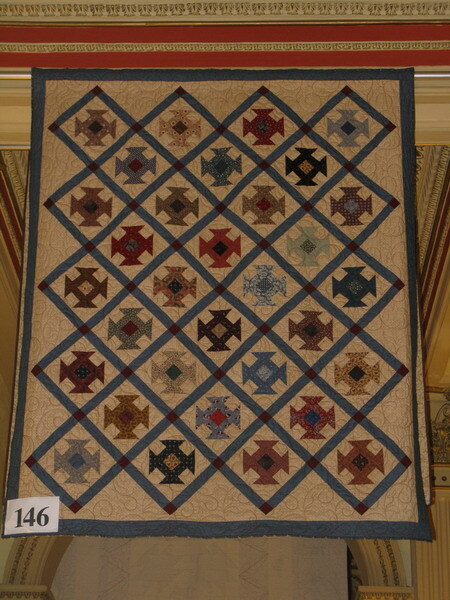 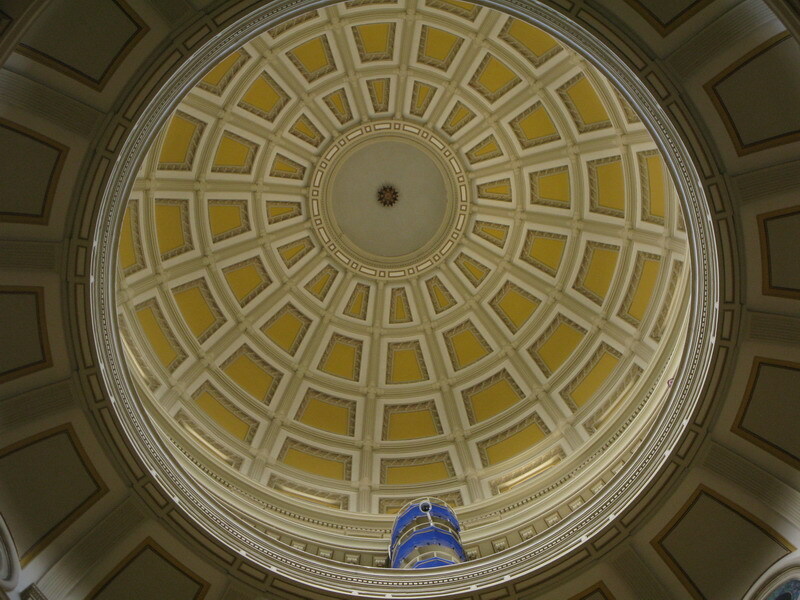 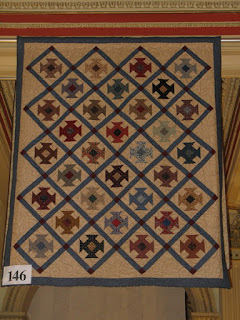 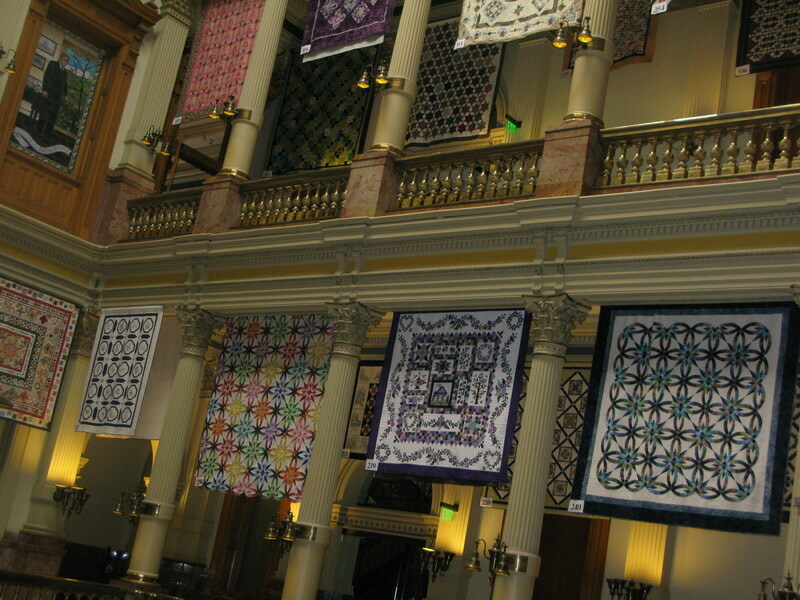 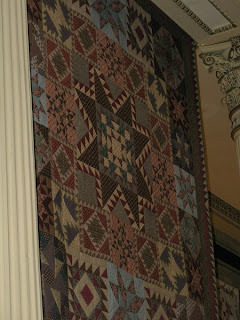 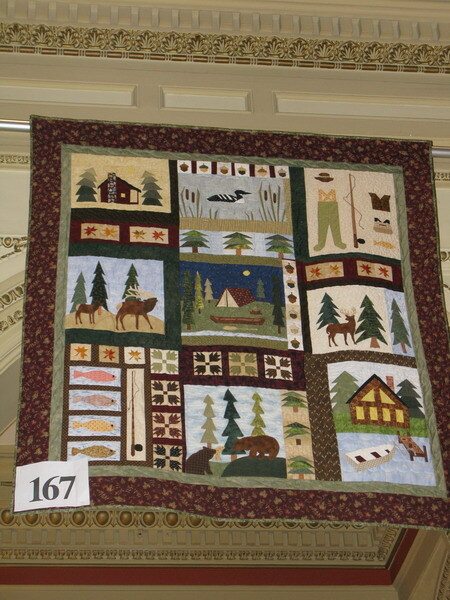 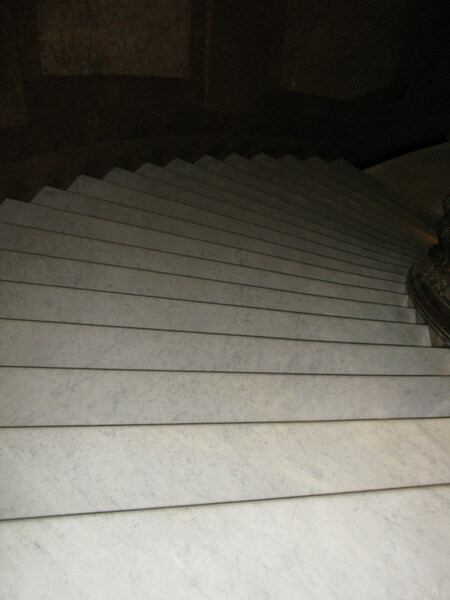 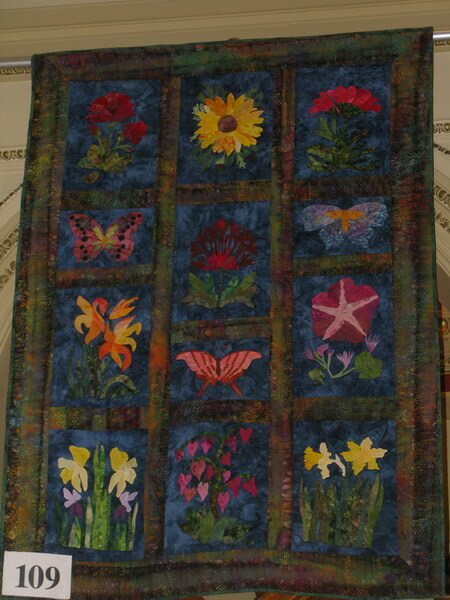 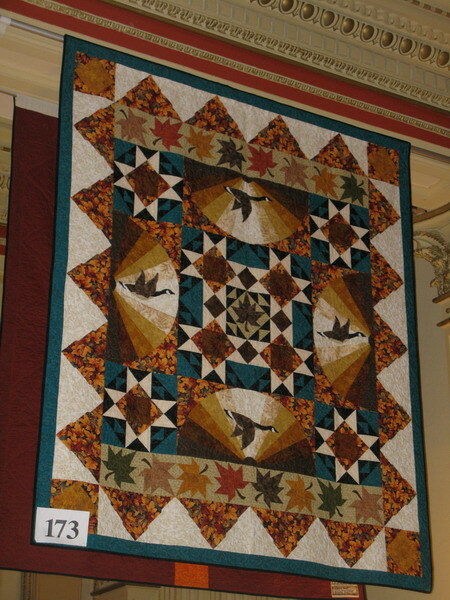 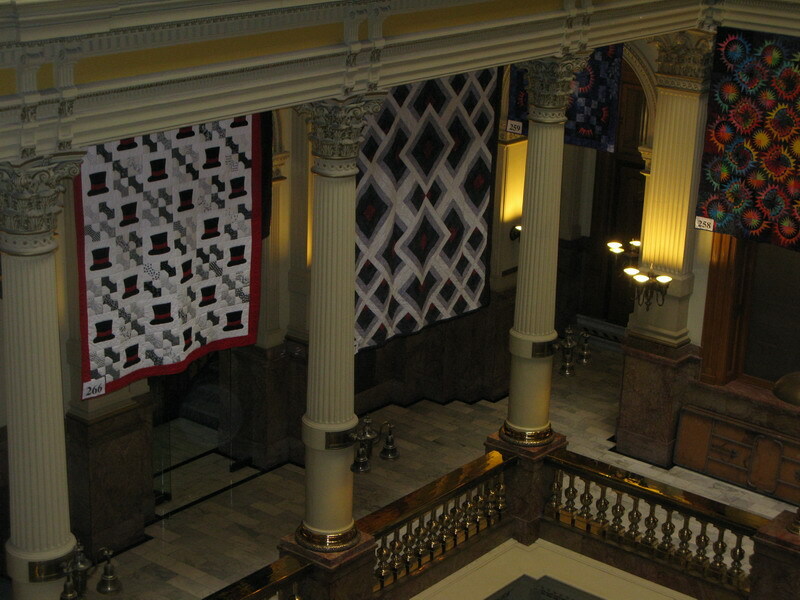 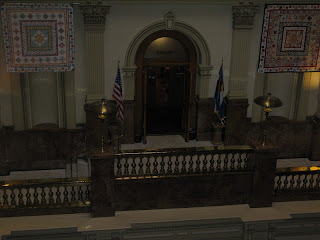 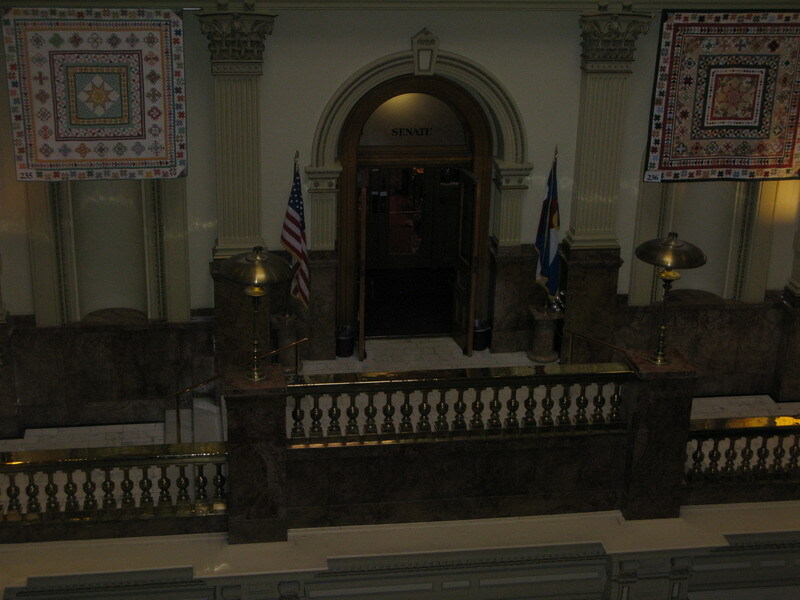 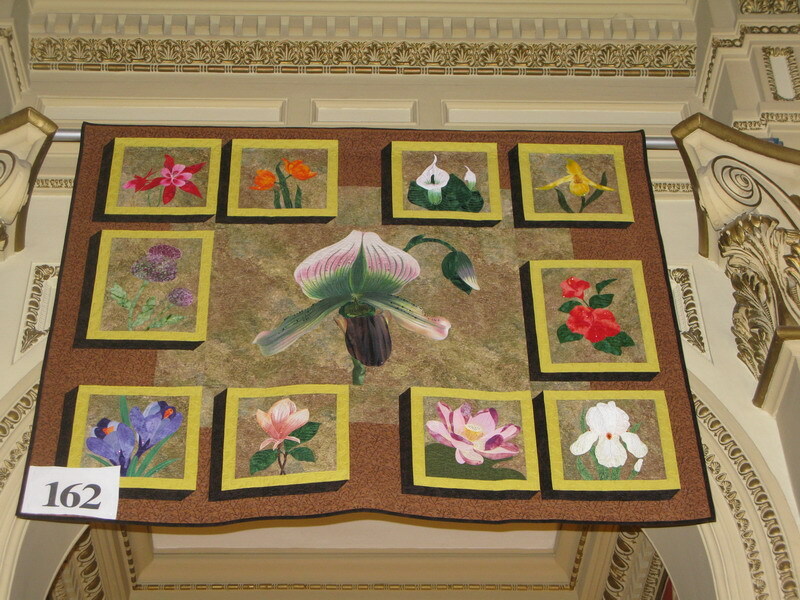 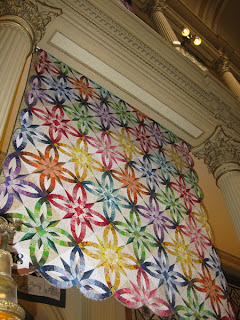 The Denver Capitol makes a beautiful place to have a quilt show. 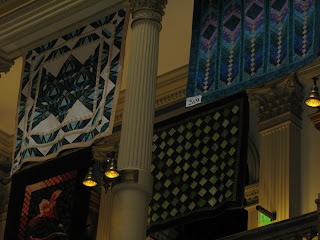 So many places to hang them! 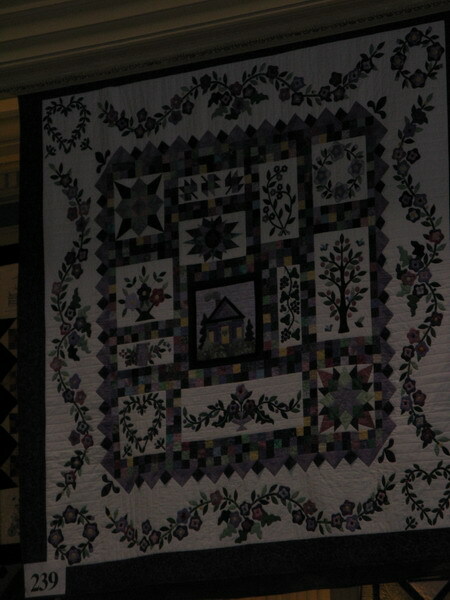 We walked and walked to see them all. 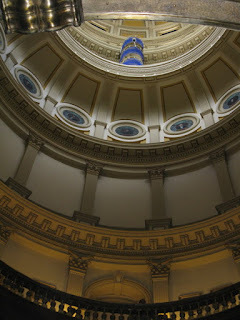 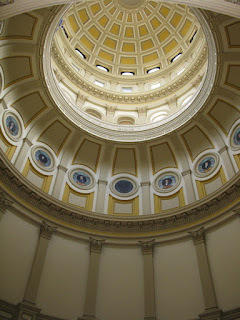 And doesn't the Dome make a beautiful photo? 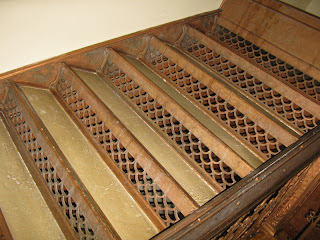 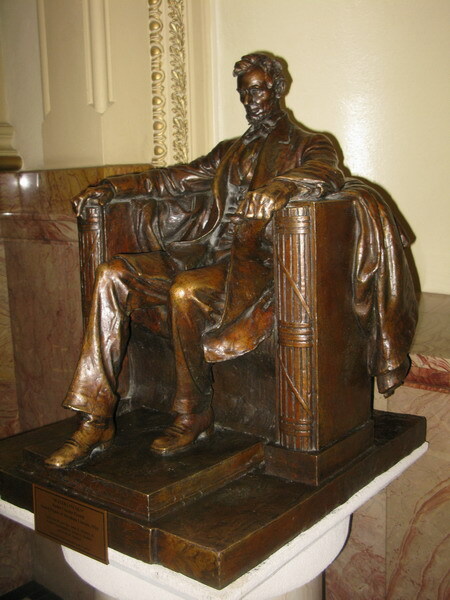 When it was all over I really just wanted to fight ole Abe for his chair! 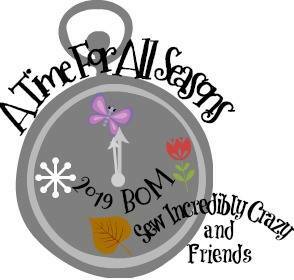 Days just don't get much better than this!